Automated home builder with focus on low-cost, forward-thinking designs. 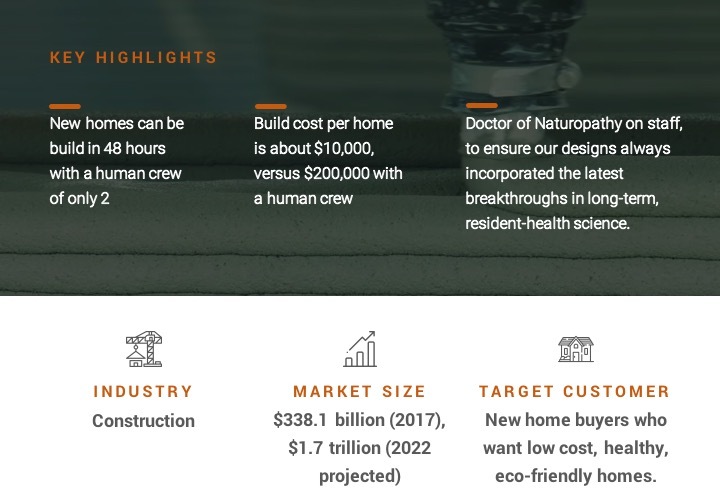 Apogee is a new-concept home builder that uses robotics-driven 3D-printing technology and proprietary Aquaponic - Naturopathic designs to rapidly construct homes that cost far less than legacy builds but deliver more. Our experienced team uses our state-of-the-art construction robots to build proprietary quality-of-life features, like aquaponic grow rooms and passive air filtering, right into the core of our homes, as they’re being constructed, using eco-friendly materials. Modern home construction can be an expensive proposition. This largely comes down to the costs of labor; not just the hourly wage cost, but all the feed-in costs and unexpected overhead that employing a human staff entails. Humans are indispensable but they have a number of serious shortcomings with regard to building houses. They can be inefficient, they get tired and they are often bored by repetitive tasks - and many of the tasks involved in building are quite repetitive. Human workers are also prone to illness, error and injury, three things that regularly add to the cost, complexity and timeline of builds, destroying developers’ bottom lines. They often can’t or won’t work in inclement weather, letting nature move your deadlines. The technical abilities of human labor are also limited; you can only have them build things they already know. New designs for proprietary features are rarely turned out well on the first attempt, and each of these learning steps are costly. This combination of drastically-reduced cost-to-build and, extremely tight timelines, positions us perfectly to disrupt the new home construction industry in any urban or suburban market. With average new home sales closing in under 30 days, we can accelerate the buy/build/sell cycle for new, unfinished land to the point where new construction is fully-funded before production even begins, bringing the on-demand model to housing. User friendly: Proprietary naturopathic quality-of-life features built into the core of our designs. Product based on known technologies, with a familiar team. Customer acceptance is strong, thanks to 3D printing’s success in Aerospace, Medicine and Automotive fields. 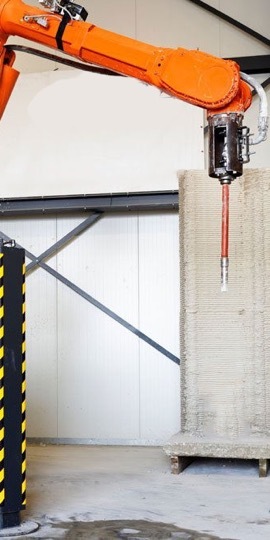 Social demand for alternative 3D-printed housing solutions are growing, particularly for homelessness, amelioration, natural disasters, and low-impact, low cost, high-speed production. We have numerous proprietary Naturopathic quality-of-life systems and features protected for our exclusive use in homes we construct with our printers. 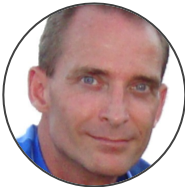 David Crook is our Founder. 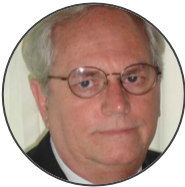 He comes to us with over 30 years’ experience as a mechanical engineer and teacher, with more than 20 of those years in the 3D printing arena. His specialization is in medical systems. He is the original patent holder for tech that uses 3D printing from CT scans to replicate the human body, which is now a $300 million annual industry. 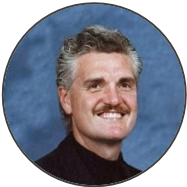 Buddy Siebenlist is our Chief Architect. He’s an experienced Architect, specializing in Schools, Private Dwellings and Mega Churches. 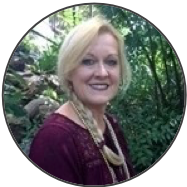 Dr. Heidi Hoke is our lead Naturopathist. She draws on her wealth of experience in the development of Naturopathic systems to ensure that we are building homes with the healthiest technology available. Victoria Rippner is our Real Estate leader. 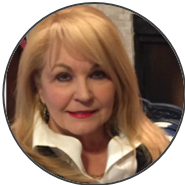 As a long-time licensed Texas real estate broker, she brings us her experience in new development housing and markets. Giri (Guy) Baeten is our Chief Aquaponics Officer. He brings a wealth of international knowledge of how to design residential and commercial aquaponics systems for health and the elimination of pesticides and insecticides in to the human food chain.